Dating? Did I miss these posts? Congrats! 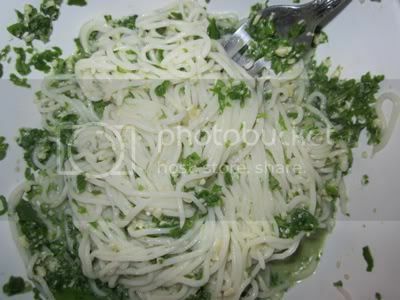 I love pesto, but sort of just gave it up instead of looking for a low calorie option. I really enjoy tomatoes and capers in pasta. Capers I could really put on anything. Chocolate PB brownies?! I must go find those today! 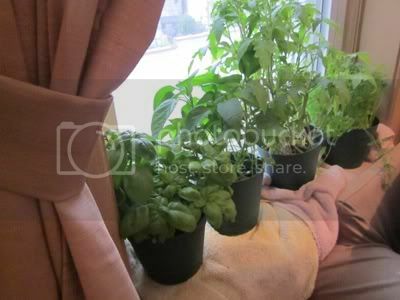 Okay, I'm drooling over your impressive herb garden! It puts mine to shame! I love making rice pasta with basil, caramelized onions, garlic, and cherry tomatoes. Last night I made some with steamed broccoli and pan cooked fish instead of cherry tomatoes. How have I never seen those brownies before?! Hopefully they're cheaper than the vitatops brownies :-X those burned a gigantic flaming hole in my wallet!! 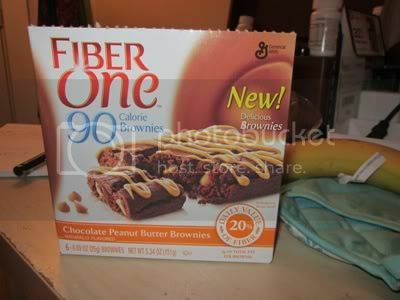 I bought some of those brownies this weekend and they are to die for! 90 calories of heaven!